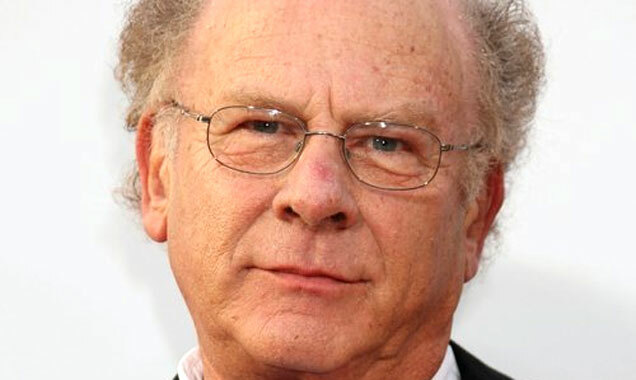 Art Garfunkel is a Grammy Award nominated singer, best known for being half of the folk duo Simon & Garfunkel. He is also a poet, and Golden Globe nominated actor. 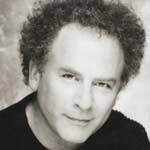 Net Worth: According to Celebrity Net Worth in 2012, Art Garfunkel has a net worth of 45 million USD. Childhood: Art Garfunkel was born in Forest Hills, Queens, New York City, to Rose and Jacob Garfunkel. In the first grade, Garfunkel fell in love with singing, listening to the children in his school walking down the echoing hallway and singing along to it. Garfunkel’s father bought him a wire recorder, which prompted Garfunkel to spend every afternoon practicing singing. In the sixth grade, Garfunkel met his future singing partner, Paul Simon, when they were both cast in the school production of Alice in Wonderland. In 1956, the two began performing together under the name ‘Tom and Jerry’ which had been given to them by their record label, Big Records. In 1957, they recorded the single ‘Hey, Schoolgirl’ which reached number forty-nine on the pop charts. Career: After graduating in 1963 Garfunkel and Simon reformed their musical duo after it ended the previous year – this time, they used their own names, Simon & Garfunkel. In October, 1964, the couple released the album, ‘Wednesday Morning, 3 AM’, which failed to gain any critical success. They promptly split again. One of the tracks from the album, ‘The Sound of Silence’, was taken by their producer and released as a single with a new, dubbed, electronic backing. The single went straight to number one on the Billboard pop charts. Simon & Garfunkel joined together again and steadily became one of the most influential bands of the 1960s. The duo steadily released albums like ‘Sounds of Silence’, ‘Parsley, Sage, Rosemary and Thyme’, ‘Bookends’ and ‘Bridge over Troubled Water’. Their songs were later used in the 1967 film, ‘The Graduate’. Simon & Garfunkel performed a concert at Kraft Hall in 1968, where Garfunkel performed the solo ‘For Emily, Whenever I May Find Her’, written by Simon. Simon was far more interested in writing music than Garfunkel, while Garfunkel was more interested in singing and performing. 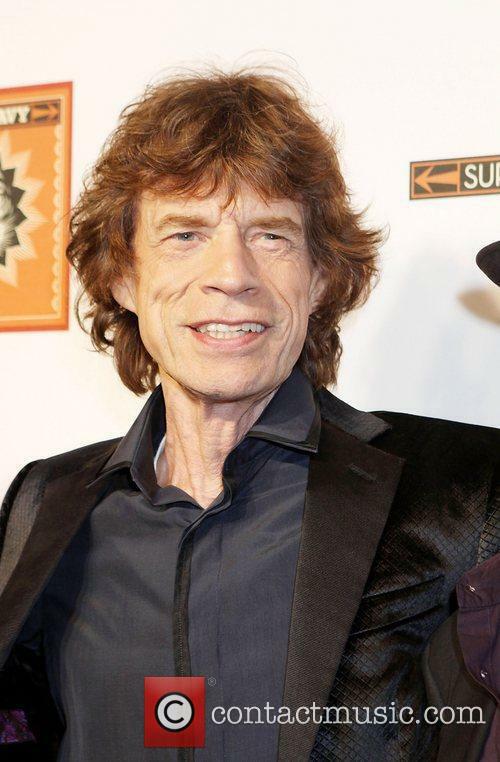 Following the release of ‘Bridge Over Troubled Water’, their most successful album, the pair split again, due to differing tastes and differing ideas for their futures. 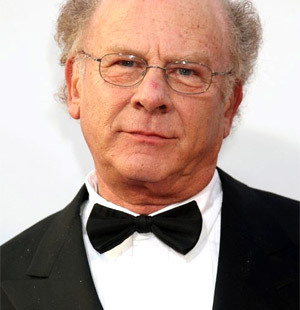 Following the 1970 split, Garfunkel went on to star in the films ‘Catch-22’ and ‘Carnal Knowledge’ from director Mike Nicholas. Simon & Garfunkel then released their ‘greatest hits’ album in 1972. This allowed Garfunkel to feel confident enough to return to music, with solo albums ‘Angel Care’ and ‘Second Avenue’ in the subsequent two years. Garfunkel went on to record a third album, ‘Breakaway’, in 1975, which featured the song ‘My Little Town’, which had been written by Simon. While the two never officially returned to working together, they did occasionally collaborate and tour together, following the break up. In 1979, Garfunkel wrote the song, ‘Bright Eyes’ for the film ‘Watership Down’. Three months following the release of the song, Garfunkel’s long-time girlfriend, actress and photographer Laurie Bird, committed suicide. This caused Garfunkel to go into deep depression throughout the 1980s, which led to a reduction of musical output during that decade. He released an album in 1981 – ‘Scissors Cut’ – although it was met with disappointing sales. Garfunkel got back together with Simon for ‘The Concert in Central Park’, although the two fell out during the shows run. This lead to Garfunkel being removed from the upcoming album of Simon’s, which was originally supposed to be a Simon & Garfunkel comeback album. 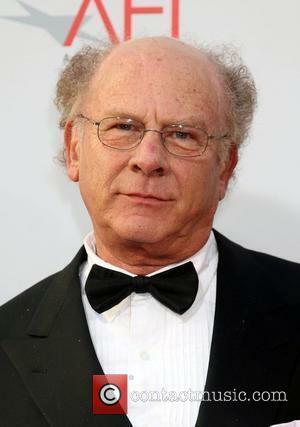 Garfunkel released albums steadily throughout the 1990s, and in 2003 he was finally credited as a songwriter for the first time since ‘Tom and Jerry’ with the album ‘Everything Waits to be Noticed’. 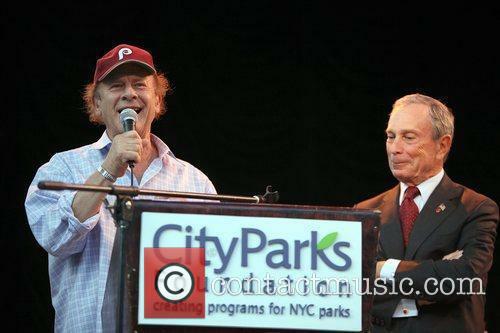 In 2009, he appeared to sing with Simon during a concert by Simon’s band in New York. The duo sang three songs - "Sound of Silence", "The Boxer", and "Old Friends". The later announced a Simon & Garfunkel tour the next year. After a brief postponement, the tour was cancelled, as Garfunkel was suffering from vocal cord paralysis. Personal Life: Between 1972 and 1975, Garfunkel was married to architect Linda Marie Grossman. It was the breakup that made him uncomfortable with the idea of marrying Laurie Bird. His depression was ended by an affair with the actress Penny Marshall. In 1985, Garfunkel met Kathryn Cermak and the couple married in 1988. They have two children together. Art Garfunkel On Paul Simon: "I Created A Monster"
Art Garfunkel spoke about his fractious relationship with his former collaborator Paul Simon in a candid interview with The Telegraph. Art Garfunkel, one half of legendary hitmakers Simon & Garfunkel, has made some scathing remarks about his former bandmate Paul Simon in a new interview, claiming that he only became friends with him at school because he felt sorry for him and that he “created a monster”. The two talents, responsible for some of the most distinctive folk-pop songs of the late ‘60s, have endured an extremely fractious professional relationship ever since they split up in 1970. At their 1981 reunion gig in Central Park, New York, Simon famously walked offstage for Garfunkel’s rendition of their most famous hit, ‘Bridge Over Troubled Water’, for which Simon felt he didn’t get the appropriate credit. More recently, Simon went on a North American tour co-headlining with Sting in 2014, and frequently performed the duo’s songs, much to Garfunkel’s chagrin. Continue reading: Art Garfunkel On Paul Simon: "I Created A Monster"
Anticipation is high for the first collection of both solo and duo hits. 'The Ultimate Collection: Paul Simon' is the first collaborative greatest hits compilation between Paul Simon as a solo artist, and his work with Art Garfunkel as the self-named duo Simon & Garfunkel. 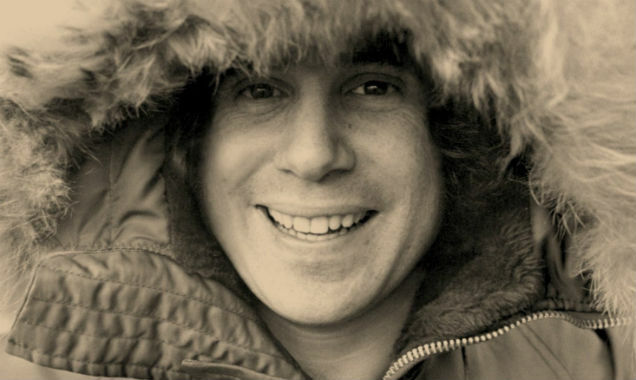 While the duo has seen several reunions of the years since their first hiatus in 1965, Paul Simon kicked off an ongoing solo career that same year, going on to release several well-loved hits of his own. Now, for the very first time, the best of Paul Simon's own back catalogue is joined with the best of Simon & Garfunkel in a uniquely collaborative set-up entitled 'The Ultimate Collection'. 'Paul Simon and Sting: On Stage Together' will kick off in February. 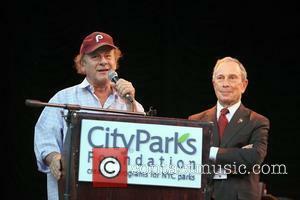 Paul Simon and Sting are to go on a joint tour together early next year throughout North America, it has emerged. Eighteen live dates are scheduled from the 8th February 2014 through to the 16th March with additional dates expected to be announced, reports the NY Post. 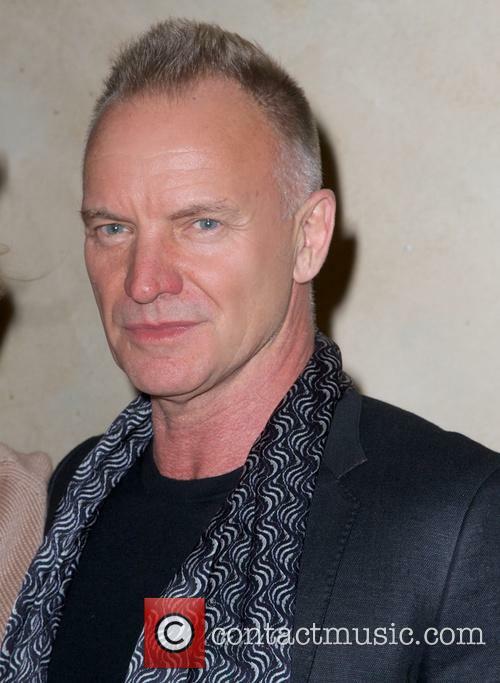 Sting Will Soon Embark On A Tour With Paul Simon. The tour announcement may have come as a surprise to fans of either of the artists but it appears that the pair have been close friends for some time: since they lived in the same New York apartment block years ago. The two artists appeared together in May when they performed acoustic versions of 'The Boxer' and 'Field of Gold' at a benefit for the Robin Hood Foundation. The 72 year-old Simon and Garfunkel singer spoke of that set: "After we finished it we both looked at each other and said: 'Wow. That's pretty interesting.'" A charming and observant tone helps lift this above most romantic comedies, at least until the formula kicks in during the final rather contrived act. But until then, it keeps us happily smiling and sighing along. After she catches her husband cheating, 40-year-old Sandy (Zeta-Jones) takes her two kids (Gould and Cherry) and moves into Manhattan. She finds an entry-level job and a flat above a coffee shop, where recently divorced 25-year-old barista Aram (Bartha) is happy to watch the kids. Meanwhile, Sandy's pal Daphne (Grant) urges her to get back out on the dating scene, but after a few disastrous nights the babysitter starts to look like a possibility. But can they overcome their age difference and recover from their bad past relationships? When Sandy discovers her husband is cheating on her she decides it's time to make a break and leave her suburban life for a new start in the city. Freshly divorced, Sandy and her two kids move into an apartment and it doesn't take long for Sandy to employ a nanny for the kids. Aram is a 25 year old waiter currently working in a coffee shop. Still uncertain of his future, Aram agrees to start looking after the kids. One thing leads to another and it doesn't take long for Sandy and the nanny to form a bond and eventually a relationship; but with such an age difference and Sandy's recent divorce, what really can come from their future together? For those of us who weren't yet born when the 1960's rock 'n' rolled around, Monterey Pop affords an affectionate glimpse of the music that influenced our parents to be hippies. From Otis Redding to Jimi Hendrix, Janis Joplin to the Mamas and the Papas, and Jefferson Airplane to The Who, this documentary is jam-packed with contagious energy. But I give fair warning that I will reveal the ending, which does not do the rest of the film the justice it deserves. Shot in 1969 at an outdoor concert that precluded Woodstock, the film defies the stereotype of the general population at the time. Sure, some have painted their faces and smoke joints, but D.A. Pennebaker (The War Room, Moon Over Broadway) surprisingly chooses to show a broad spectrum of the audience. No matter who is watching, it all comes back to the talented musicians that stir your soul.